These are the hardworking individuals whose tireless efforts help make the Valley United Way possible! Sharon Gibson Ellis is the new President & COO of Valley United Way succeeding Jack Walsh who retired at the end of November. 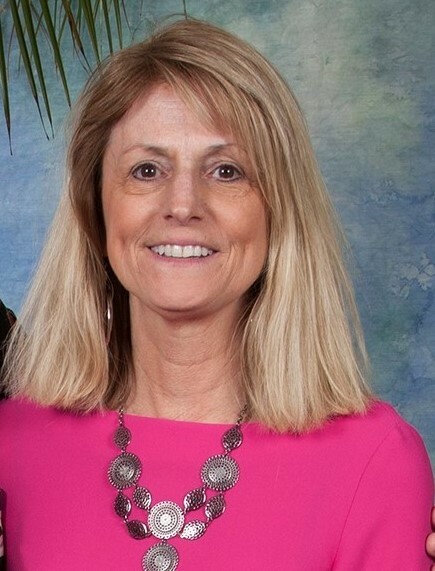 Sharon comes to Valley United Way with a wealth of experience in the United Way system including serving as the professional head of United Ways of Benton & Lincoln Counties (Oregon), United Way of Muscatine (Iowa) and most recently United Way of Greater Williamsburg (Virginia). Ellis has earned a reputation for spearheading and facilitating numerous collaborations around housing, food security, and homelessness. 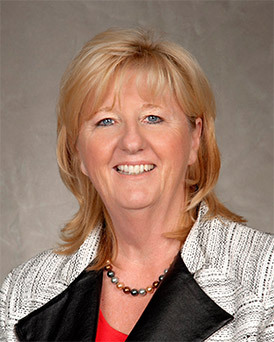 Pat Tarasovic is the Vice President of Community Engagement at Valley United Way. Pat created the United Way’s Corporate Volunteer Council and High School Volunteer Council in addition to running a world-class Youth Leadership Program. 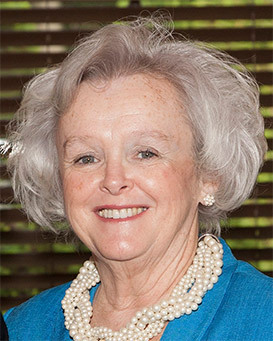 She is a past recipient of the Greater Valley Chamber of Commerce’s Gold Seal award, the Valley Council of Health and Human Services Lewis Savitsky Award, the Birmingham Group Health Services Good Neighbor Award, the Ansonia’s Women in History 2000 Award and the Valley YMCA Volunteer of the Year Award. 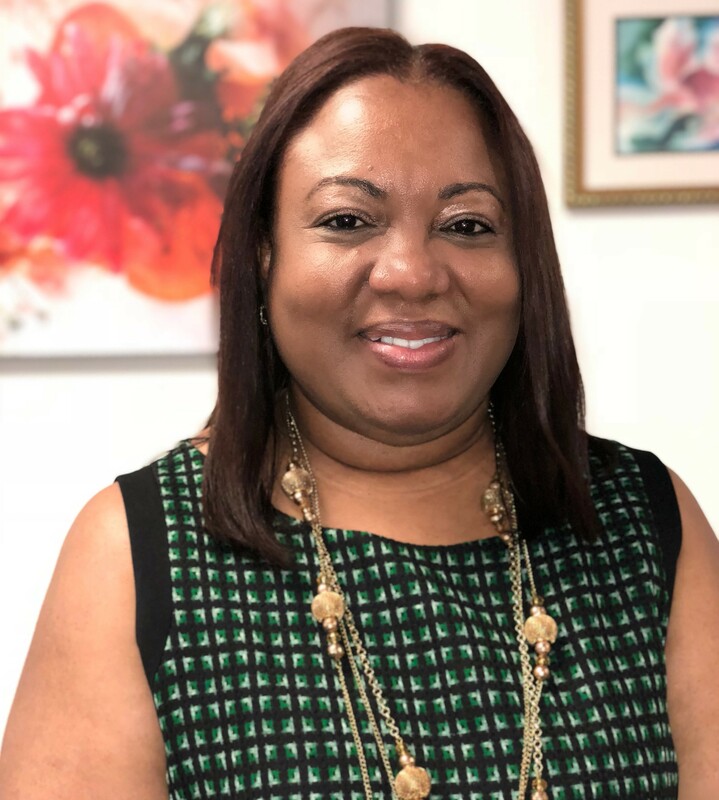 Carlene Williams came to the Valley United Way as the Accounts Receivable Administrator in July 2017. Carlene brought with her a diverse background. She worked in the Aviation Field for more than 14 years at American Airlines and U.S. Helicopter. She trained as a Medical Assistant where she worked in Administration for a Public School and Medical Assistant School. After graduating high school and business school Carlene came from Jamaica to New York in 1995. In 2015, Carlene and her family moved to CT. She enjoys reading and traveling. 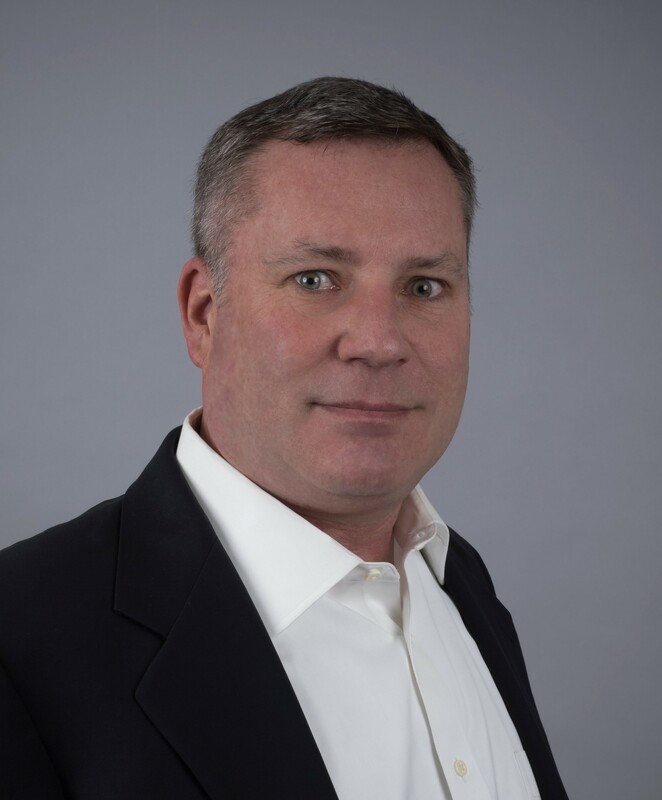 Tom comes to Valley United way after a career in New York ad agencies: Ogilvy & Mather, Young & Rubicam and J. Walter Thompson. Before Tom moved to Connecticut he worked as Marketing Director of The Arts & Science Council in Charlotte, NC. Jasmine Torres graduated from Eastern Connecticut State University in May 2018. She received her bachelors in Business Administration with a minor in Communication. 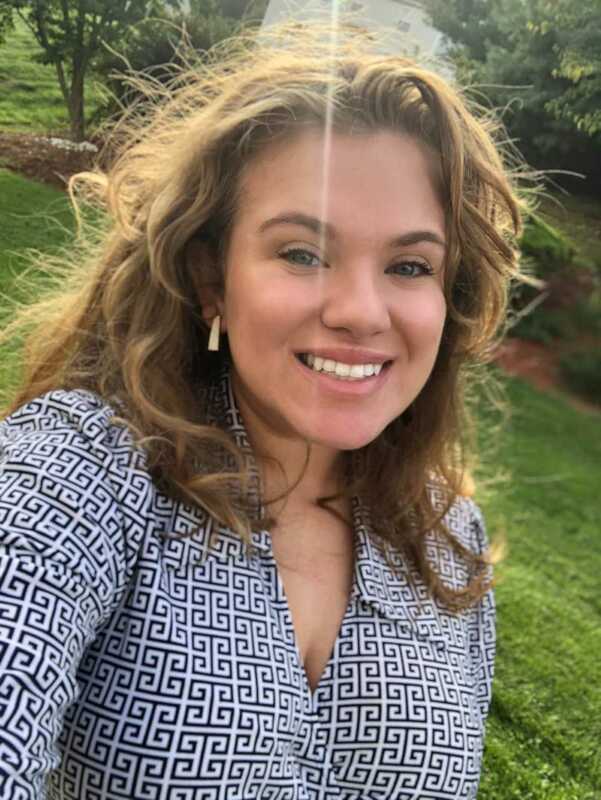 Jasmine joined the Valley United Way team in June 2018.